Physically challenged, Senior citizens, and cancer patients are allowed special darshan at 10.00 AM, 3.00 PM each day without having to queue up. Sri Venkateswara Swamy Temple is located in tirupati, Chittoor district of Andhra Pradesh, Sri Venkateswara Swamy Temple is also known as the Tirupati Balaji Temple and Tirumala Temple, stands majestically atop the Tirumala Hills. At an altitude of 853 meters, it is located on the seventh hill of the seven divine hills including Neeladri, Anjanadri, Garudadri, Seshadri, Vrishabhadri, Narayanadri and Venkatadri / Venkatachala. One of the richest religious shrines in the world, the Temple of Tirupati, is a highly revered pilgrimage that every Hindu devotee dreams of visiting at least once in his life time. 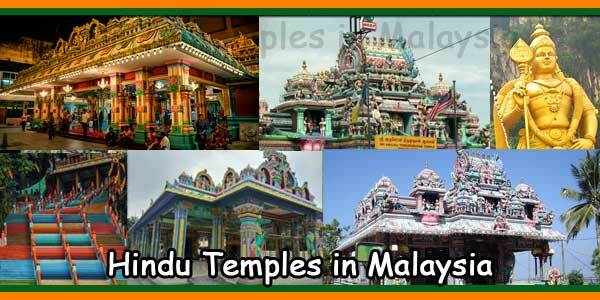 It is said that the annual income of this temple is more than Rs.2000 crores. Popular for the shaving of the head by the devotees in the temple, their tenth of the income comes from the sale of hair. 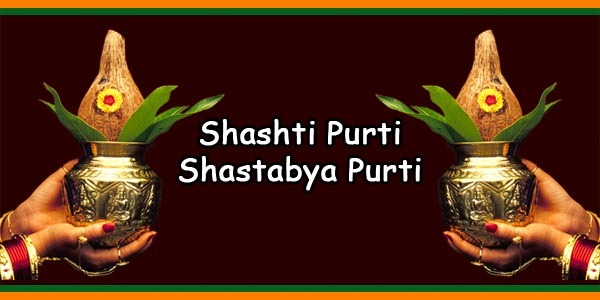 It is believed that by shaving their heads, devotees destroy their false pride and immerse themselves in humility within the aura of Lord Vishnu. It is also one of the most visited temples in India, receiving more than 30 to 40 million pilgrims who come to Tirupati Balaji darshan. 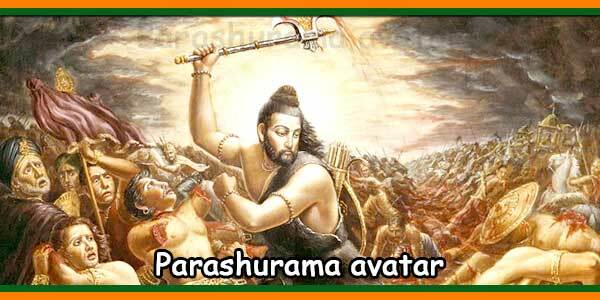 His greatness is not recent; The temple has been mentioned in most important Hindu scriptures. The holy shrine of Tirumala and the various religions that surround it are mentioned in many scriptures such as Brahma Purana, Purana Varaha, Purana Vamana, Purana Garuda, Purana Padma, Purana Brahmanda, Markandeya Purana, Purana Harivamsa, Brahmottara Purana, Aditya Purana, Bhavishyottara Purana and Skanda Purana. 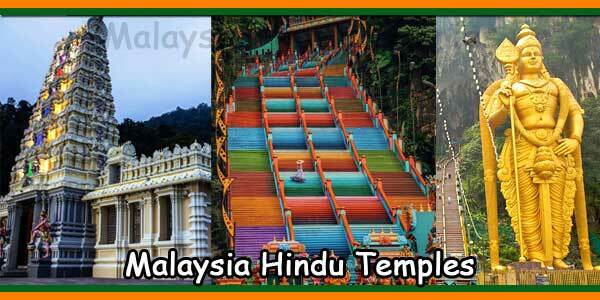 The legend behind this temple can be found in the Hindu texts. The temple of Tirumala is dedicated to Lord Venkateswara (Lord Balaji, Lord Srinivasa, Lord Malayappa), an incarnation of Sri Maha Vishnu. It is believed that God seemed to save his devotees from the difficulties of Kali Yuga. 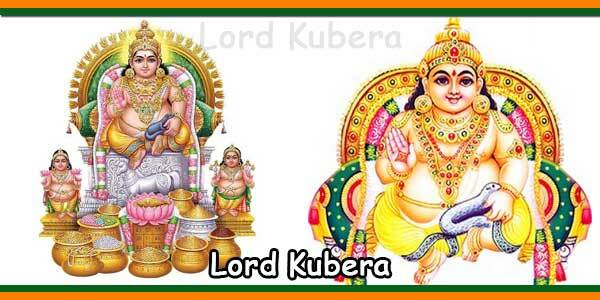 According to the Hindu scriptures Varaha Purana, Adi Varaha, an incarnation of Lord Vishnu in the form of a boar, had turned the Tirumala Hills into his home. Later, Sri Maha Vishnu, in the form of Lord Venkateswara descended to reside in these hills, on the shores of Swami Pushkarini, which is another popular theertham here. 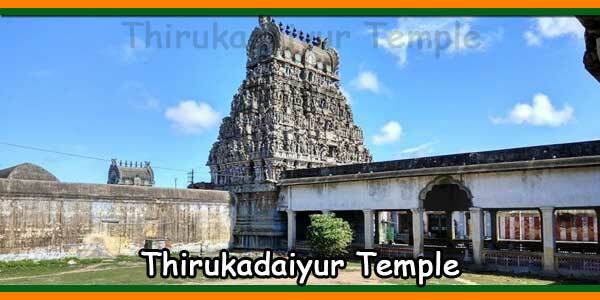 The history of the Tirupati temple shows many important dynasties such as the Pallava dynasty (Kanchipuram of the ninth century), the Chola dynasty in the tenth century (Thanjavur) and the Vijayanagara empire (fourteenth and fifteenth centuries). 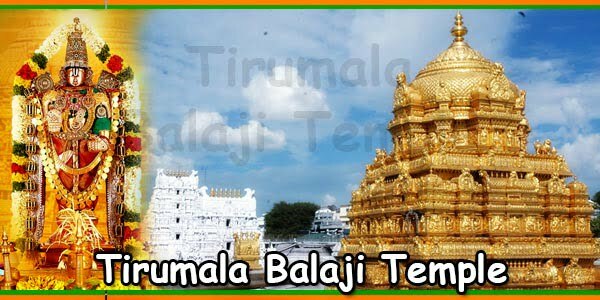 Now the temple is maintained by Tirumala Tirupati Devasthanam (TTD). Despite being one of the oldest temples, Tirupati Balaji Temple still attracts everyone with its fascinating architecture. An excellent example of Dravidian style, consists of Gopuram, three enclosures, while the main idol of Lord Venkateshwara Swamy is in the sanctum sanctorum of the temple. 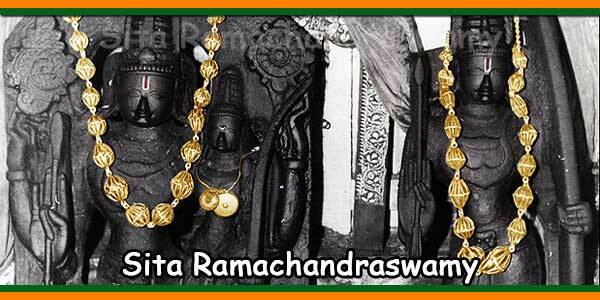 Another interesting feature is that even today, Tirupati Mandir follows the rituals that were mentioned by the venerated saint Ramanujacharya in 11-12 century. Prayers begin each morning with Suprabhatam, which consists mainly of awakening the Lord at 3.00 am, ending at Ekanta Seva at 1.00 pm, when the Lord falls asleep. There are accommodation facilities both by TTD and by many private hotels on tirumala hill. There are many other amenities that TTD offers for the comfort of devotees. Water and free meals are offered to devotees who come to Balaji darshan. Cloakroom facility is also provided by the TTD which is offered free of charge. Another facility that is offered to devotees is the ability to book online for Tirupati Balaji darshan. If you are wondering how to get to the Tirupati Balaji Temple, no need to worry because the city of Tirupati is well connected to the rest of the cities by railways and roads. Once in Tirupati, you can walk to the top of Tirumala hill, where the temple is located. There are two ways to get there, one through Alipiri and the other through Srivari Mettu. There are many buses, including the free bus service provided by TTD to Alipiri and Srivari Mettu from Tirupati. It is also possible to reach the hills by bus or private vehicle.